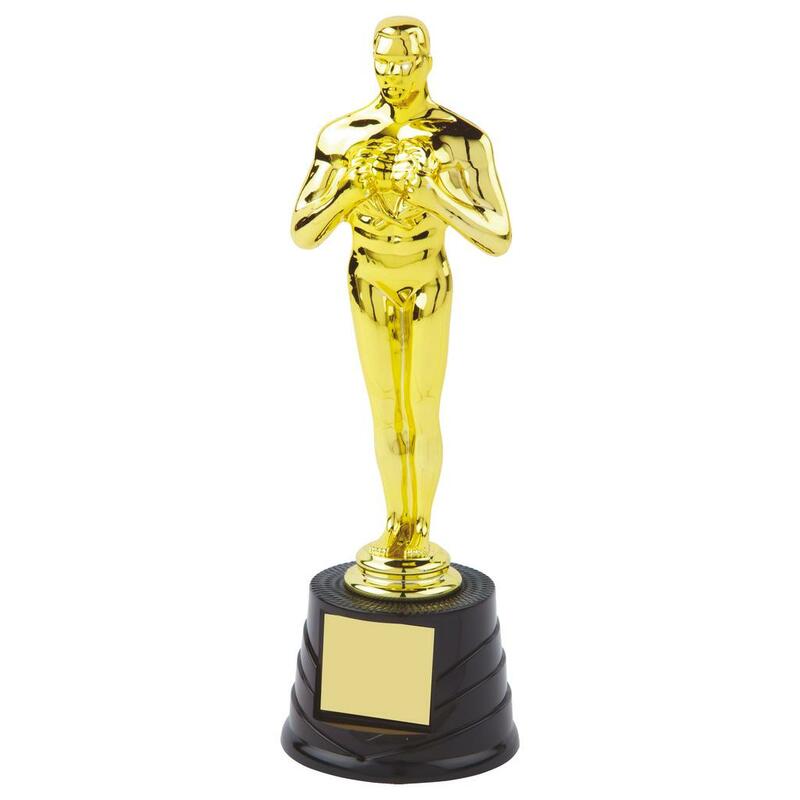 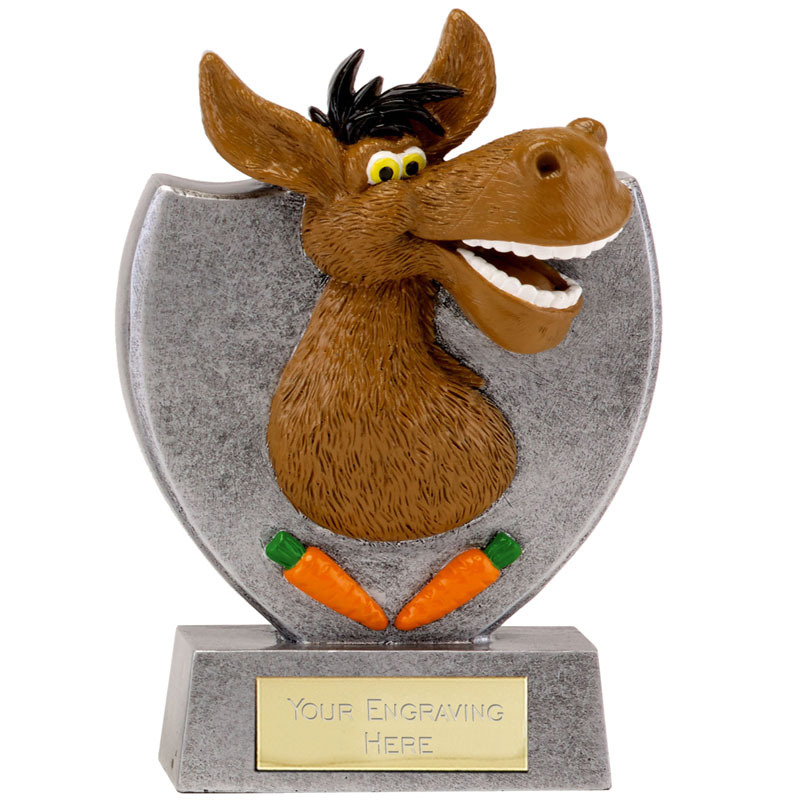 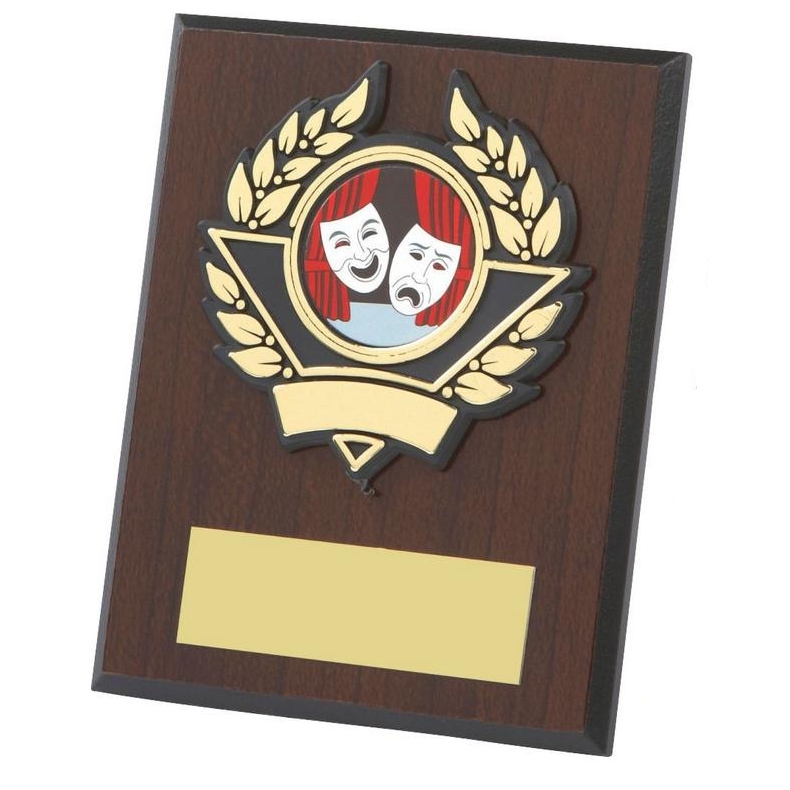 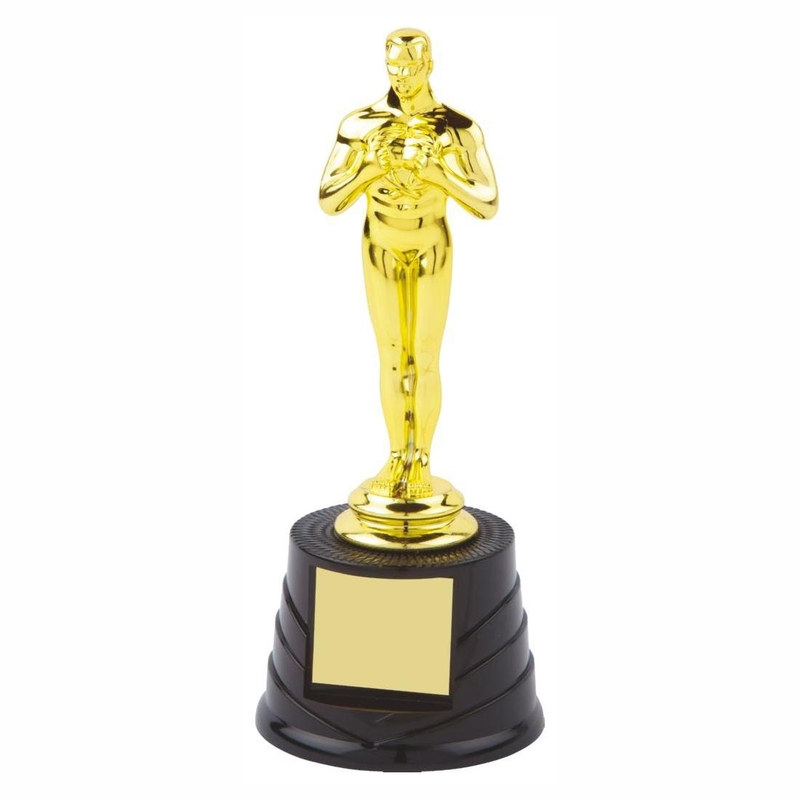 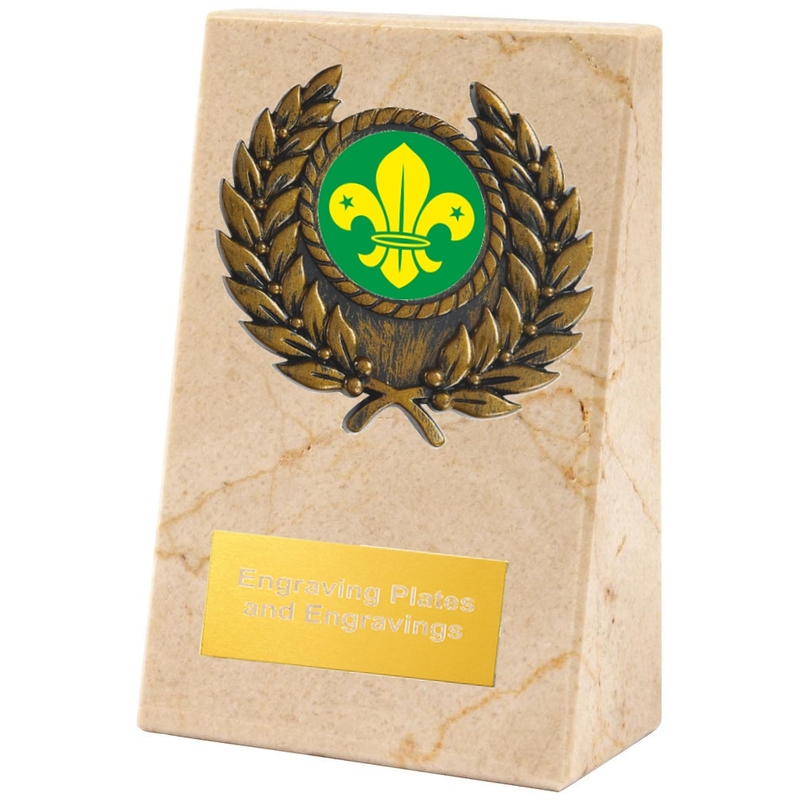 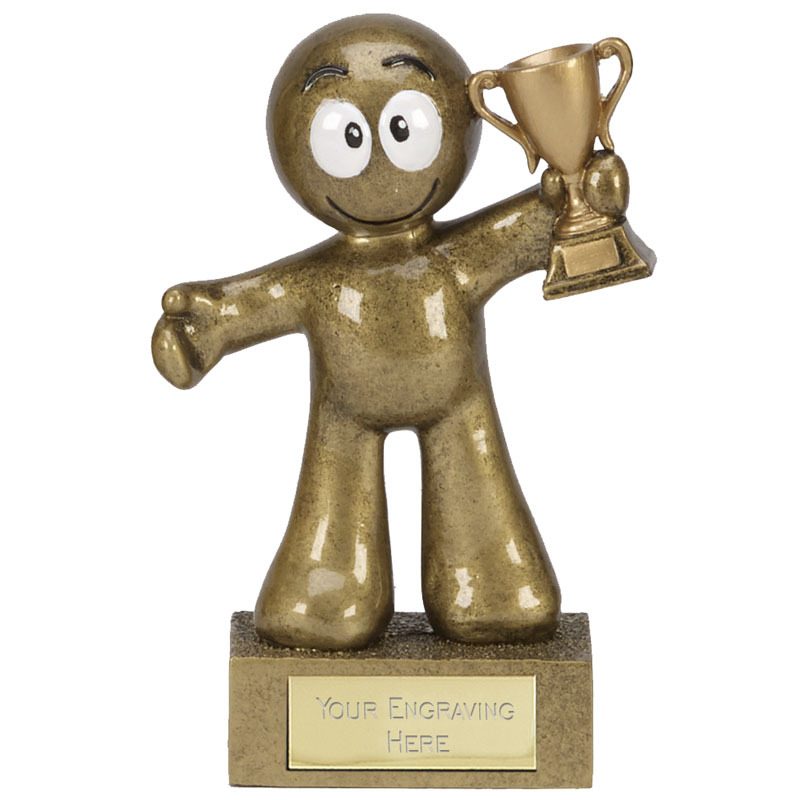 The Best selling trophies section is full of Budget priced trophies, Glass trophies, Shields and Plaques, Fun Trophies and mini trophies and are our very popular trophies we sell. 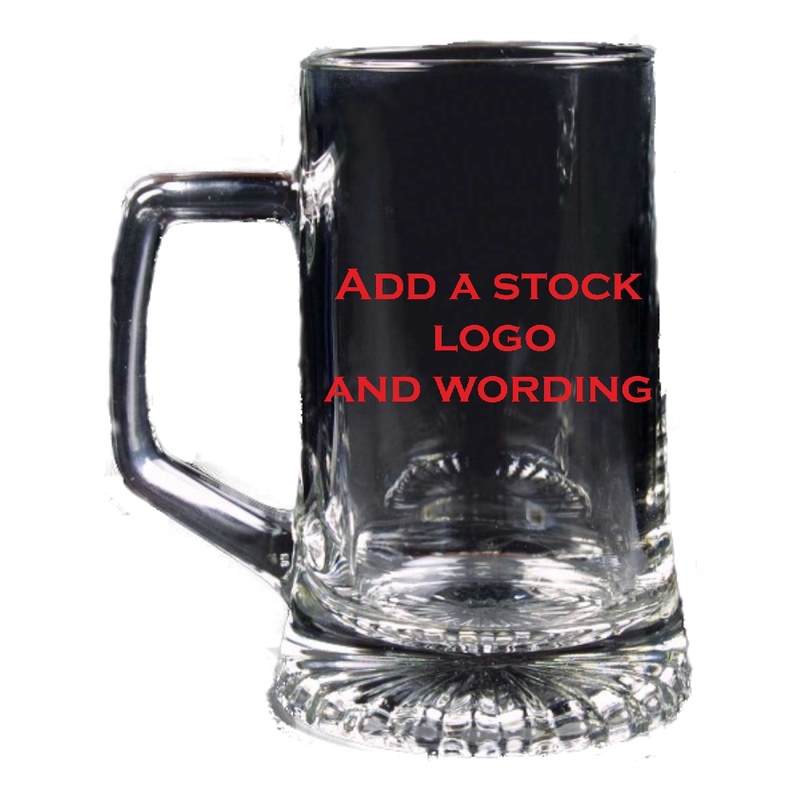 Lots of Best Selling ideas to save you time. 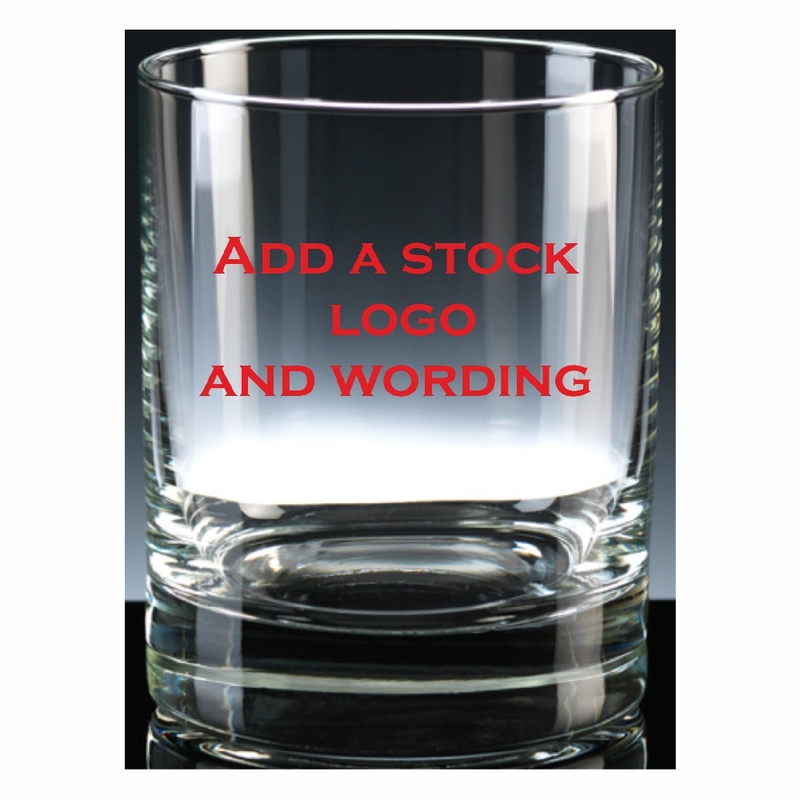 Its always a good idea to have a look in this section first as we are continually updating this page with new ideas. 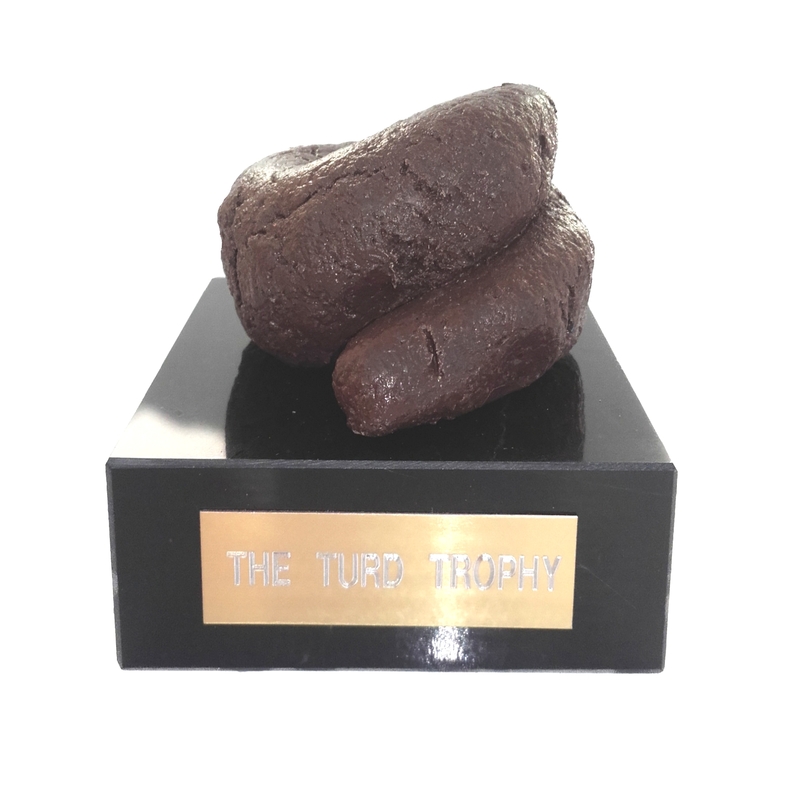 recently add is the the famous turd trophy (commissioned by OnlineTrophies) and looks ever so real. 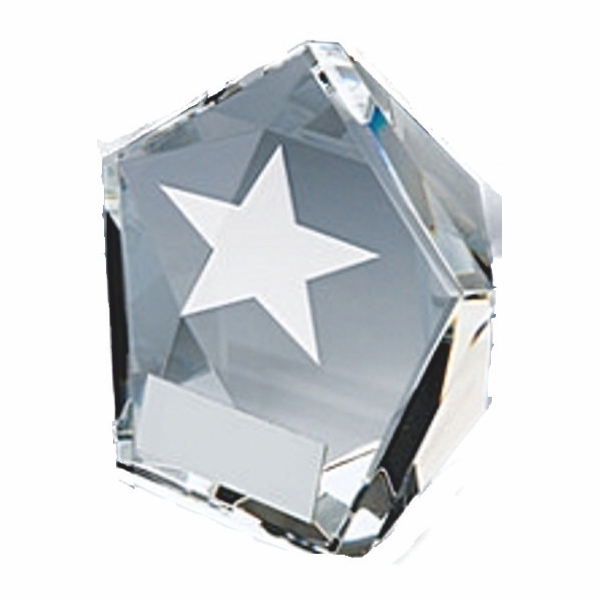 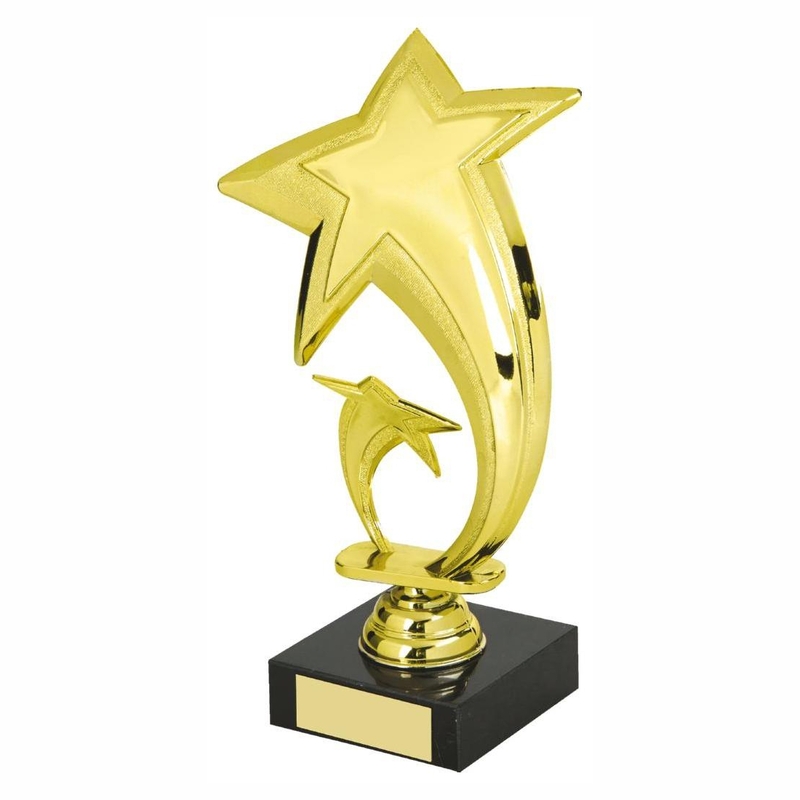 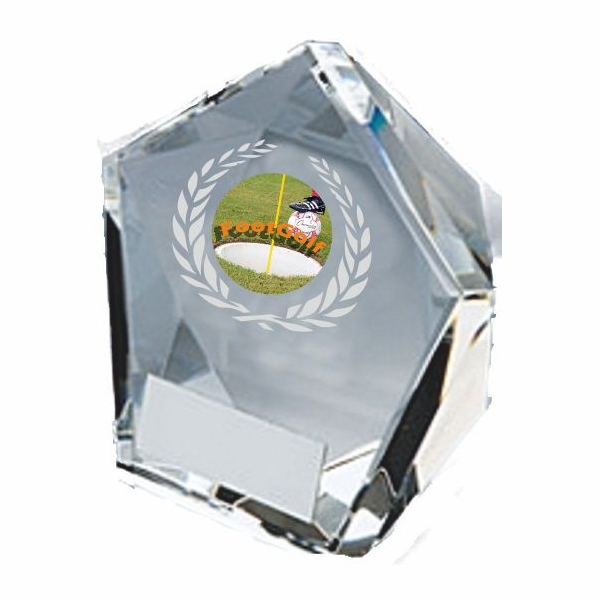 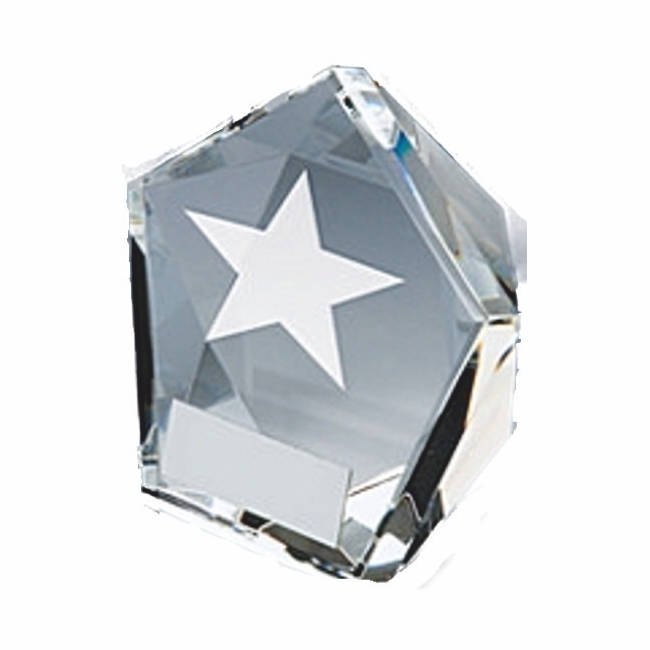 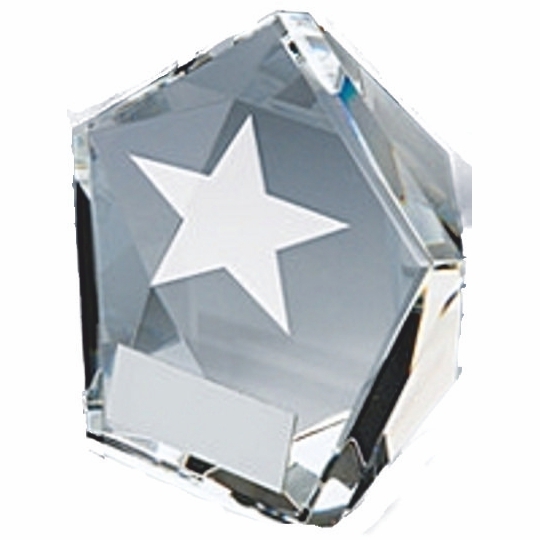 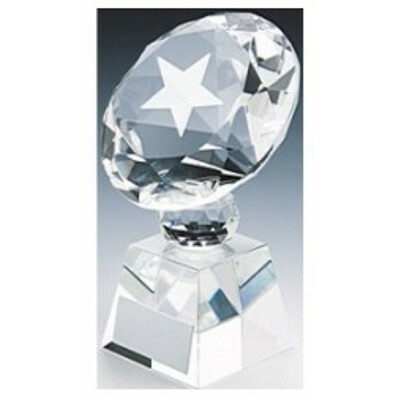 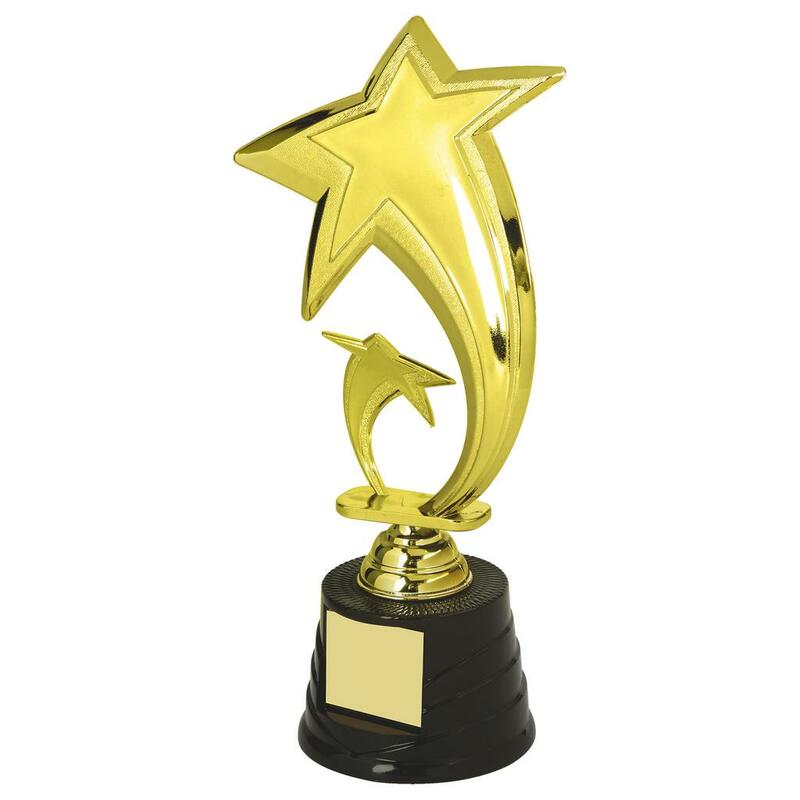 The ever popular crystal diamond and star shaped trophies and the happy smiley resin trophy, very popular to present to young people or children. 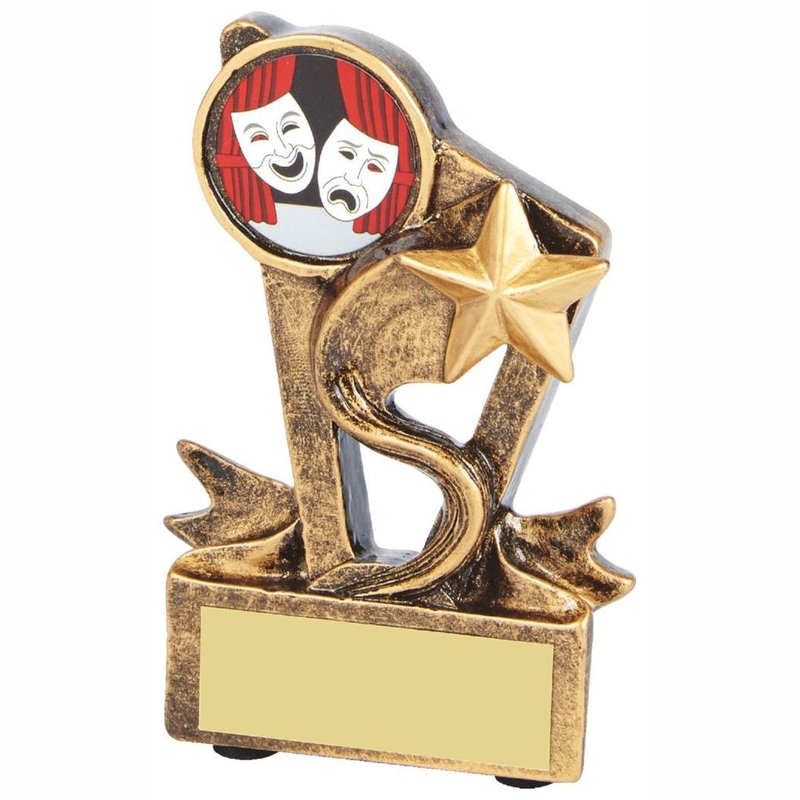 These trophies suit a varied range of tastes and are all competitively priced. 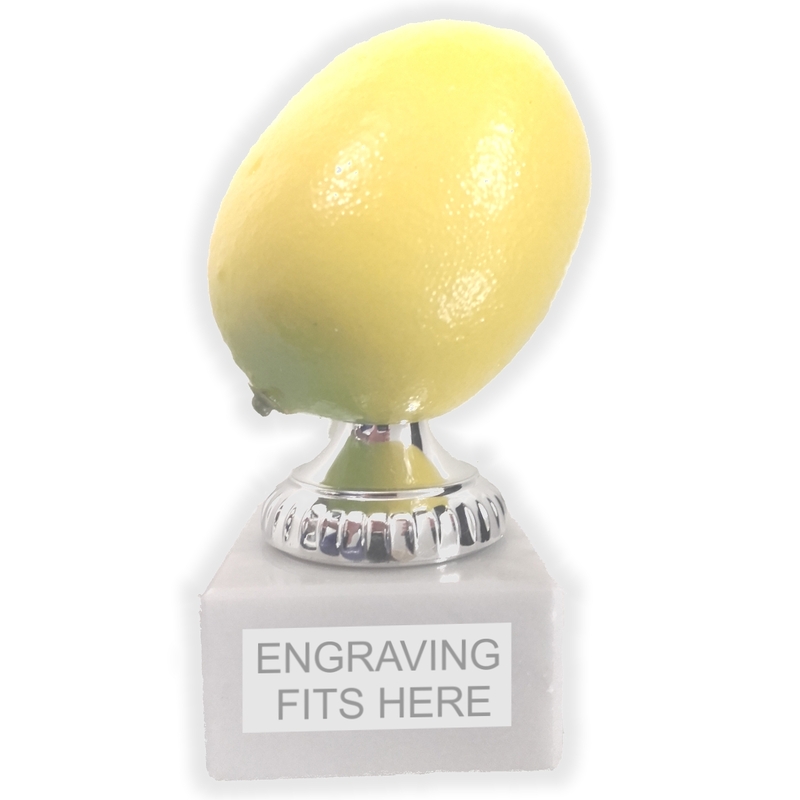 All of these quality products are delivered to you with engraving for a small charge, all you have to do is decide what needs to be engraved and we do the rest. 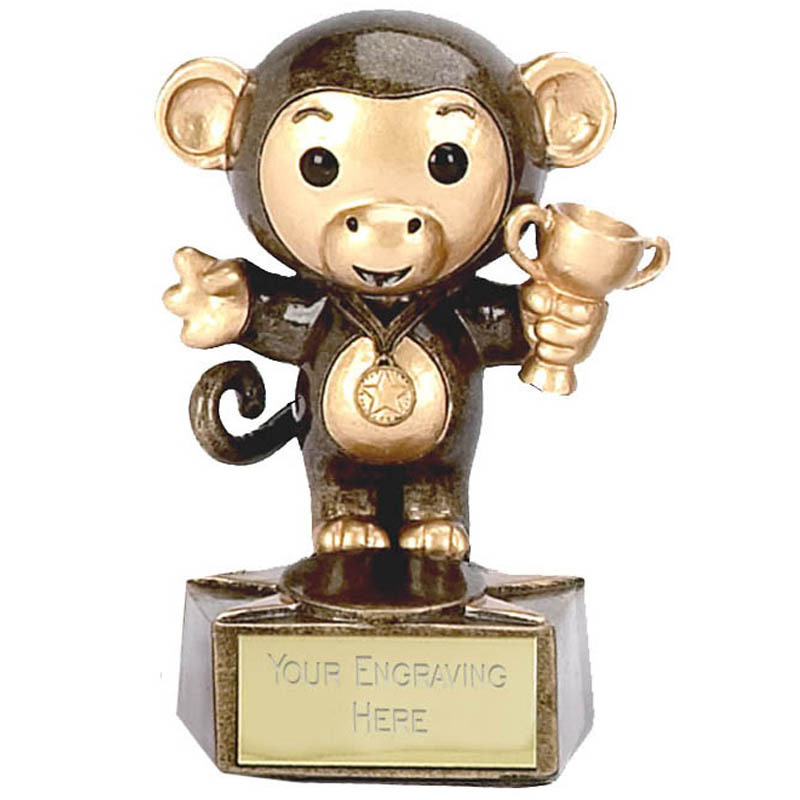 if you need any further information or guidance on choosing your trophy please call us a one of our staff will be able to help you.